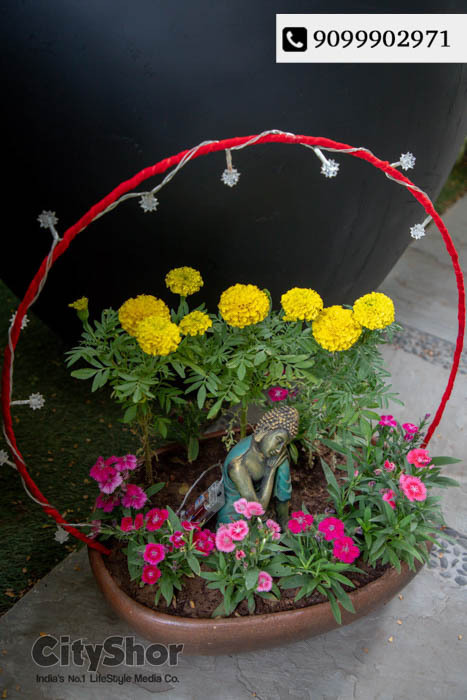 Revamp your Living Spaces with positive vibes, this Diwali! 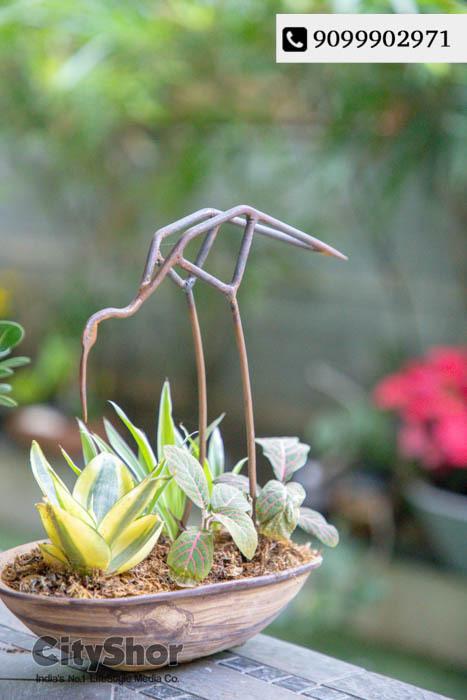 Starting today, is this amazing Preview of Green Artifacts, Sculpted Plants & more by Incredible Garden Art! 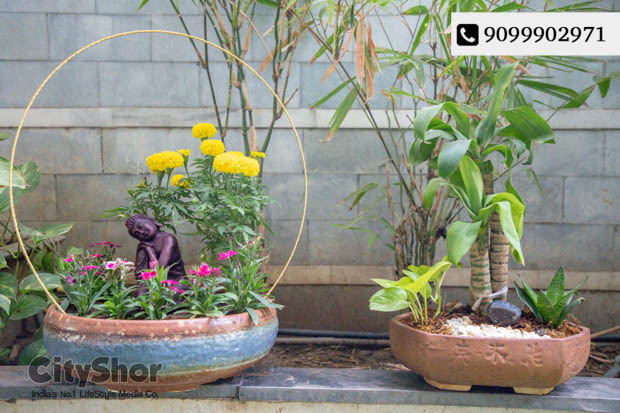 Add warmth to a table setting, living space or verandah, with decor accents that capture the charm of the festivals. 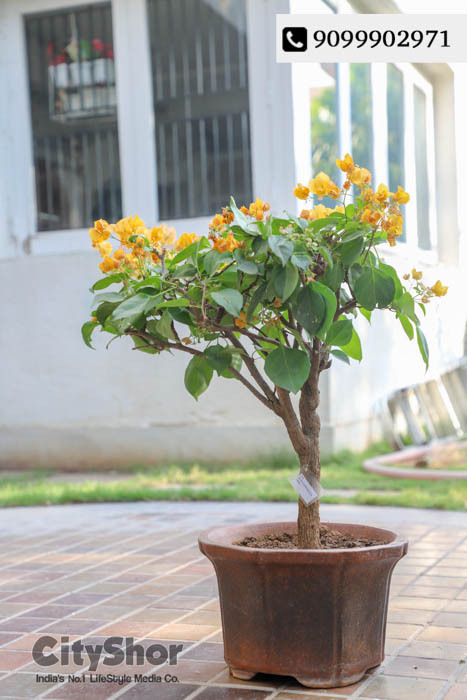 They are here in Ahmedabad for the festive decor with beautiful flowers and decor accents for garden. 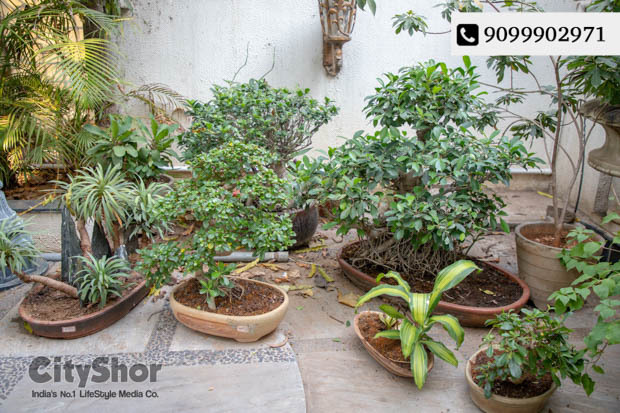 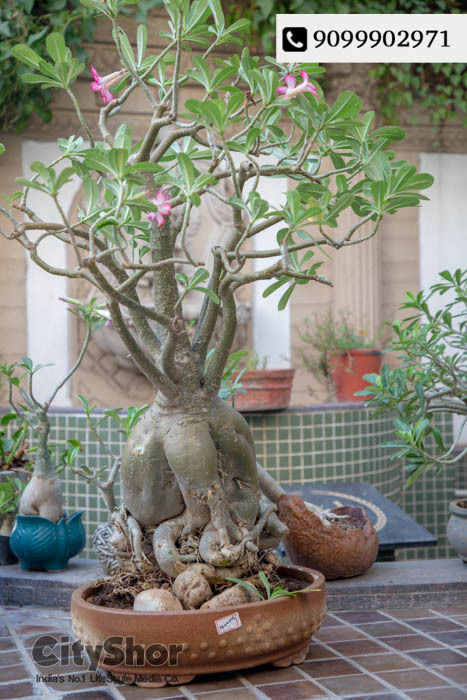 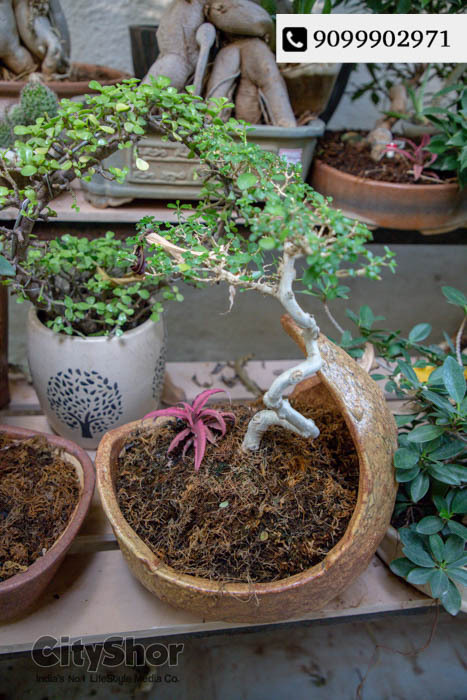 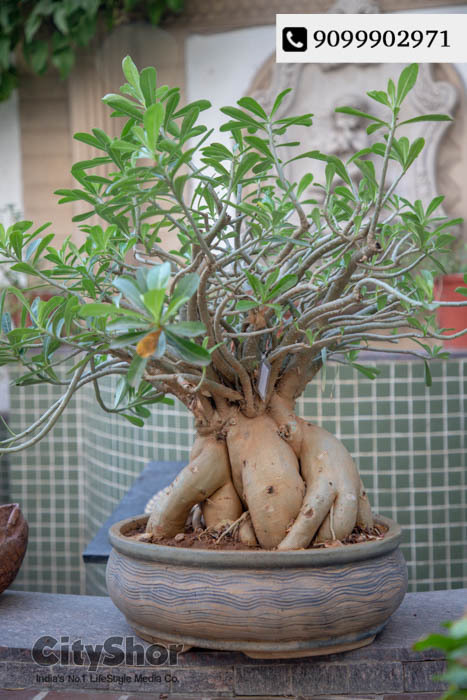 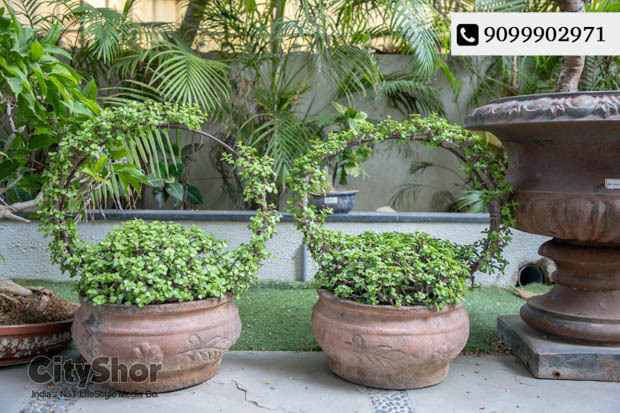 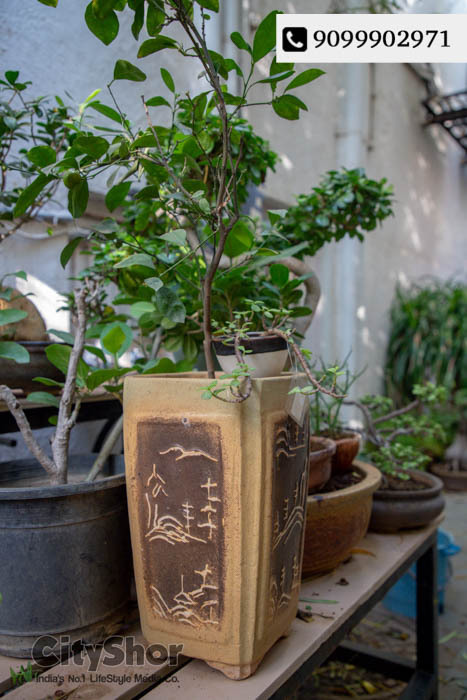 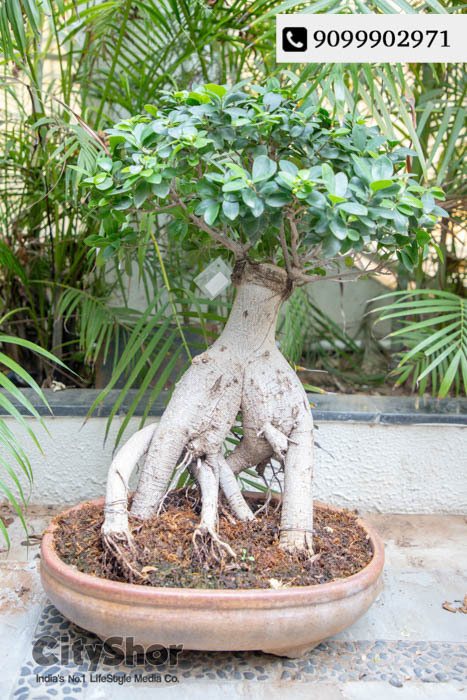 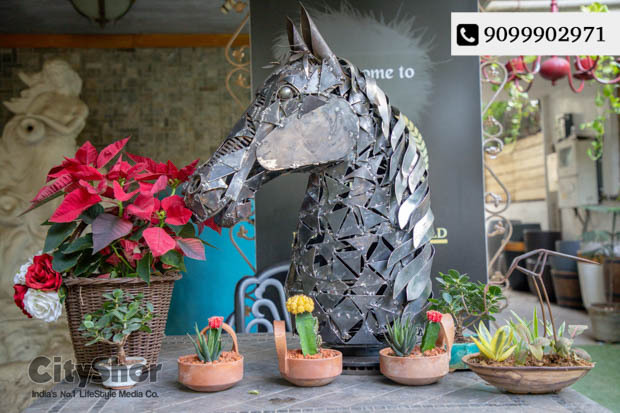 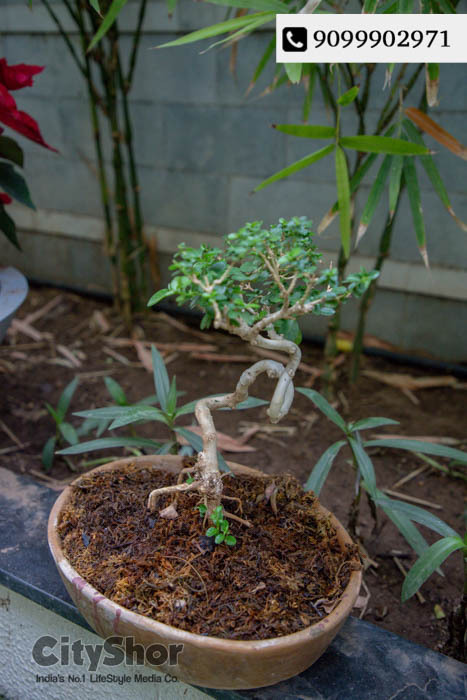 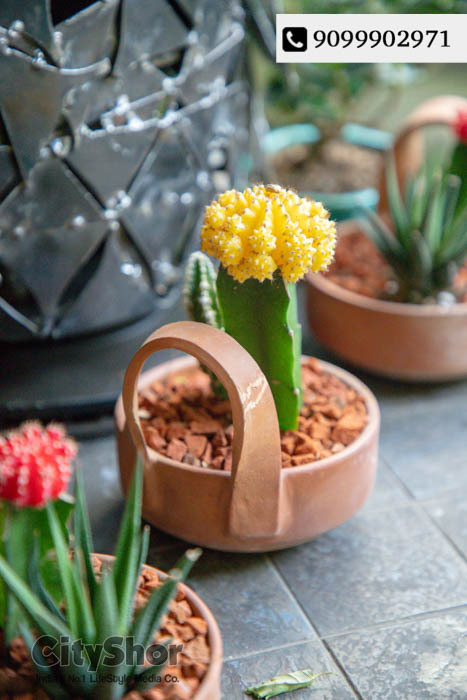 Her garden boutique in Baroda is the most sought after destination by all garden lovers and is a home to many sculpted plants,decorative planters,garden artefacts and unique range of green gifts. 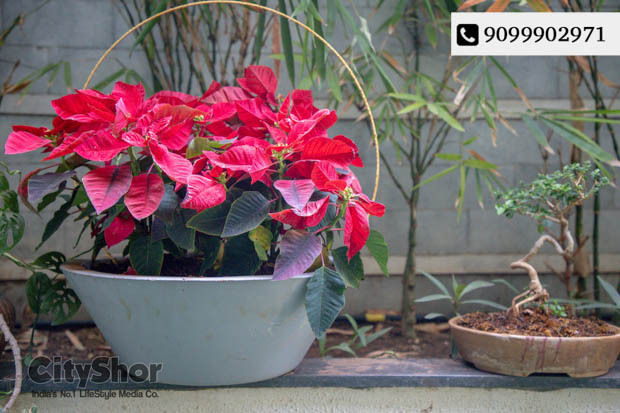 In a gist, this is a Preview to not miss out on! 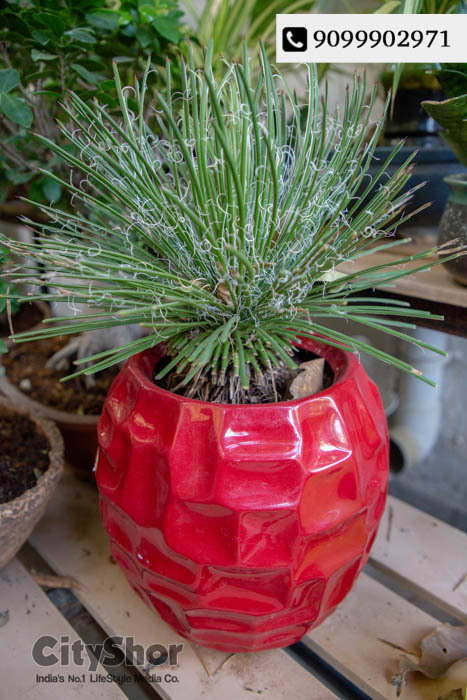 Style Code - Choose the best table light for your home!